I was the guest on the Pat Williams Show on Orlando FL's 96.5 FM (WDBO). Pat is an NBA Hall of Famer and the co-founder of the Orlando Magic NBA team. I signed a deal with AMACOM, the publishing arm of the American Management Association, to publish a book about the leadership lessons I learned by walking the Camino de Santiago trail across Spain. To be released in mid-2017. My book, Lead Inside the Box: How Smart Leaders Guide their Teams to Exceptional Results, was named a Top 20 Leadership Book of the Year for 2016. My articles in Wharton Magazine about my experience as a first-time author and getting my first book deal. I am a guest writer for the New York Observer's Business and Technology section. See my articles. My article "3 Ways You’re Being a Less Effective Leader Than You Could Be" in the AMA Playbook. My interview in the Investor's Business Daily article "Build Strong Teams By Playing To Individual Strengths." The review of my book, Lead Inside the Box, in Canada's premier newspaper of record. The Camino Way listed among 2017's best business books here and reviewed here. My interview in ThinDifference.com, a leading blog site focused on bridging the gap between Millennials and Gen X in the workplace. My guest post in the Switch & Shift blog, one of the most popular blogs in the world on the topic of leadership, titled "3 Ways Lazy Leaders Drive their Star Employees Crazy." Article about my book in the SmartBlog on Leadership titled "How You Can Spend Less Time and be a More Effective Leader." 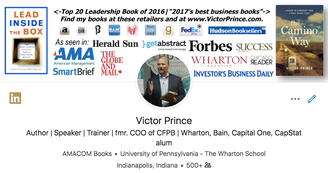 Review of my book, Lead Inside the Box, by Forbes' guru on small business and entrepreneurship. My guest blog on a popular blog on leadership entitled "Hey Leaders They Don’t Work for You, You Work for Them." 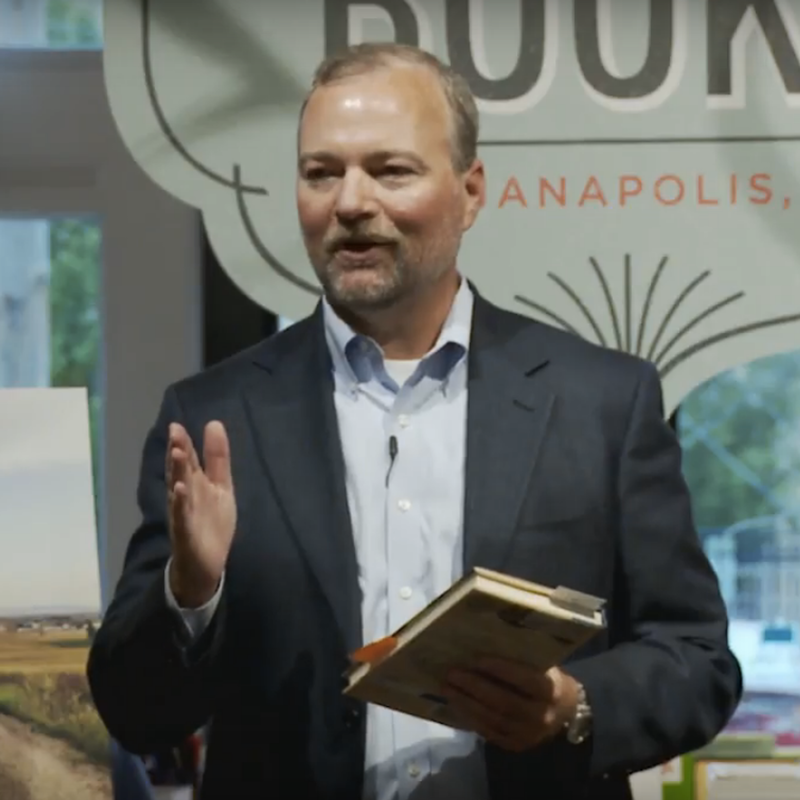 My interview with Kevin Eikenberry on his podcast on leadership about my book, The Camino Way. My article "How to Lead Smarter" on the website for life & health insurance advisors. My interviews with VoiceAmerica about my books Lead Inside the Box here and The Camino Way here. My interview with Ryan Caligiuri on the podcast he does with best-selling leadership book authors.